Osprey, centrally located to the best of Sarasota County and named after the large birds that nest in the native tree tops, is set on Little Sarasota Bay and offers copious amounts of residential opportunities perfect for the outdoor and boating enthusiasts. Drop an anchor or sail to your favorite waterfront restaurant. Bring a picnic basket and catch a local jazz band in the elegant gardens of Historic Spanish Point, the winter estate of Bertha Honore Palmer. Bike or walk the 10.8 miles of the Legacy Trail or spend the day at Oscar Scherer State Park, a protected habitat for rare, threatened or endangered plants and wildlife. Noted for its population of scrub-jays, gopher tortoises and indigo snakes, the Park is comprised of 1,382 acres of pine flatwoods, a blackwater stream called South Creek and two freshwater lakes. 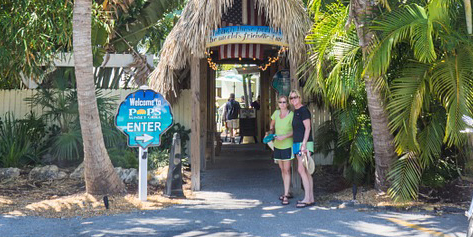 Just south of Sarasota and Osprey sits the seaside village of Nokomis. Full of waterfront neighborhoods and idyllic charm, this village has a small town feel and offers residents and visitors the relaxed beach town atmosphere they crave while experiencing all the West Coast has to offer. Straddling either side of Casey Key Road, Nokomis Beach, Sarasota County’s oldest beach, is family oriented and a popular place to spend the afternoon fishing and picnicking and on Saturday evenings visitors will hear the echo of drums from the lively drum circle. 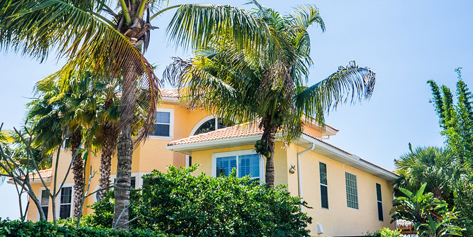 Casey Key, Sarasota County’s hidden gem, is made up almost entirely of single family homes from Beach Bungalows to Extravagant Waterfront Estate homes with Bayfront backyards and front yards on the Gulf. 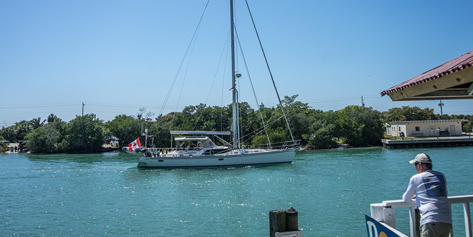 Boaters have easy access to the Gulf of Mexico and fishing is a favored activity among the residents. Many celebrities have opted to call Casey Key home thanks to the secluded beaches, the quiet lifestyle and the lush natural charms of the Island. The Oaks Club offers a variety of homes including waterfront estates, mid-rise luxury condos, sophisticated townhomes, golf course homes and maintenance-free villas. The design of the community is a mix of Spanish, Mediterranean, contemporary and Georgian all situated on spacious lots with lush landscaping. Each neighborhood is gated with 24-hour guard service. The 36-hole Course was designed by Arthur Hills and Willard Byrd. Hidden Bay is a gated resort styled community located on the water’s edge of Little Sarasota Bay. Inside the gates, a meandering road loops through the trees to provide access to each building and access to the pond with boardwalk, cascading water features and the pond which is stocked for great fishing. The Clubhouse offers residents a fitness center, catering kitchen, dining room, gaming room, entertainment/media area, library and conference rooms. The Woodlands at Rivendell offers home in a country-like setting. This suburban neighborhood has residential choices from village, estate, executive homes and maintenance-free patio homes. Residents enjoy nature trails, parks and lakes while enjoying the relaxed Florida lifestyle. The community was carefully planned to blend with the natural beauty which surrounds it. Florida is second only to Brazil as a producer of oranges, and more than 90% of Florida oranges eventually become orange juice. In the year 2000, Florida oranges produced 1.4 billion gallons of orange juice. Oranges are used to make paint, medicine, wine, rubber, textiles, soap, cattle feed and ice cream. 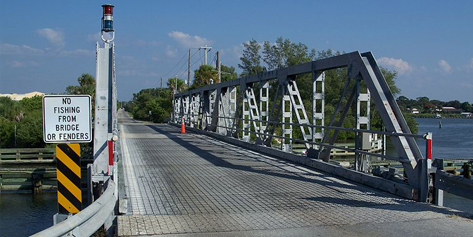 Casey Key’s Blackburn Point Bridge is the last swing bridge in the state of Florida. The bridge was built in 1926 and was added as a national historical landmark in 2001.